GHM, through over 20 insurance carriers, provides insurance for businesses of all sizes. With a wide range of products and services, combined with our knowledge and expertise, we are able to provide insurance to businesses of all types. Below is a listing of several coverages that should be considered by all businesses. Click on the links below to learn more. We recommend you thoroughly review all your insurance policies and call us if you have any questions or do not understand any of the coverages, conditions, limitations, or exclusions within your policies. Please keep GHM in mind for all your insurance needs. If you would like a quote on any type of insurance or for increasing or adding extra coverage, please call us. 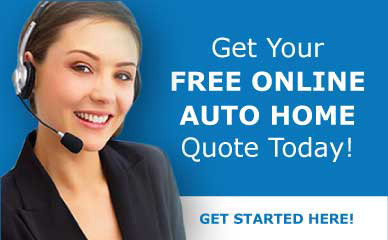 GHM does not suggest in any way that these web pages replace or alter your current insurance policy. Please refer to your insurance policies for specific coverages, conditions, limitations and exclusions. Thank you for choosing GHM as your local independent agency. "Day’s Jewelers has done business with GHM for well over 25 years. Their high level of service, professionalism and knowledge of the business, has always made them a great partner when meeting our insurance needs."